I have to agree with you. Our new chickens are particularly handsome. If you see them close up, there is a lovely green sheen to their dark feathers. I find them fascinating birds. They have have personality and character. When I’m working in the vegetable garden I often just sit and watch them as they scratch and peck and go about their chickeny business. 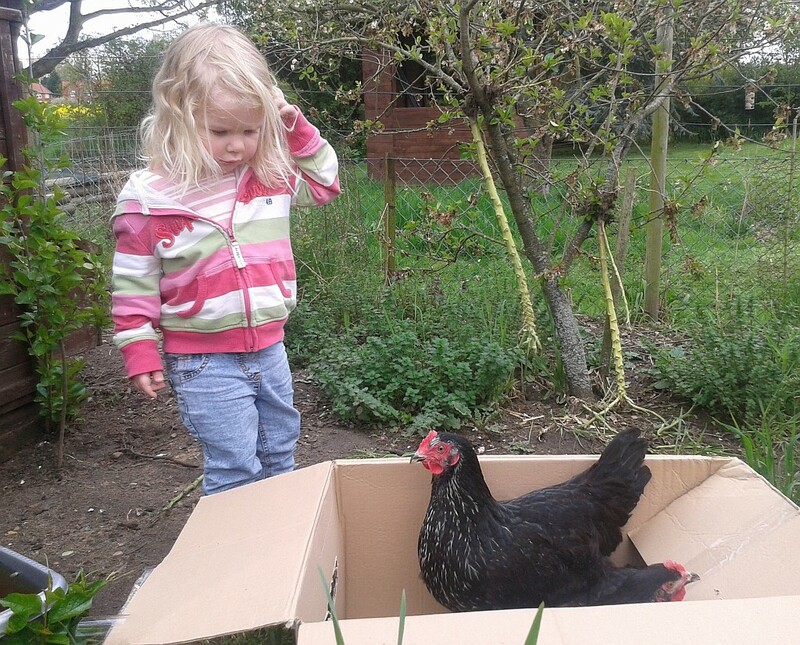 I think everyone should keep chickens if they have the space – they’re not much trouble and the eggs are worth it.